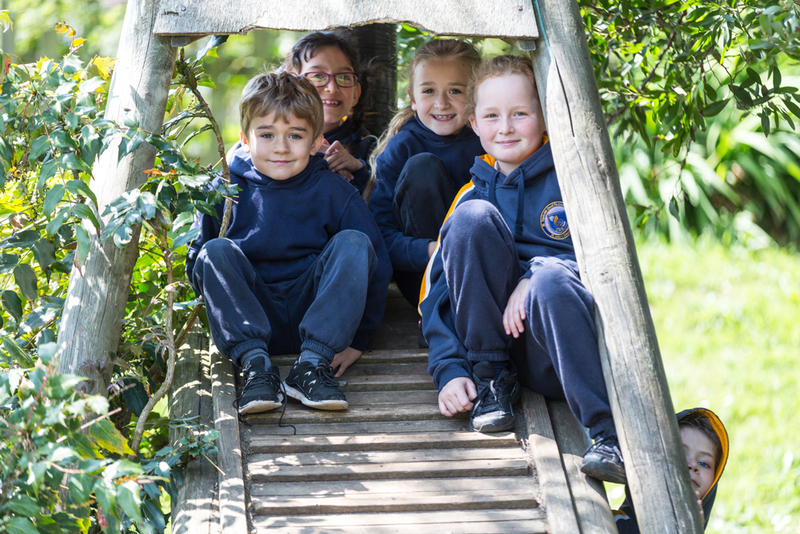 Our pupils are encouraged to be inquirers, to take responsibility for their own learning and to be independent thinkers who will not shirk away from a challenge. We have high expectations for our pupils and we believe in the importance of not only preparing them for success in exams but also equipping them with the skills necessary to succeed in today’s fast paced global community. 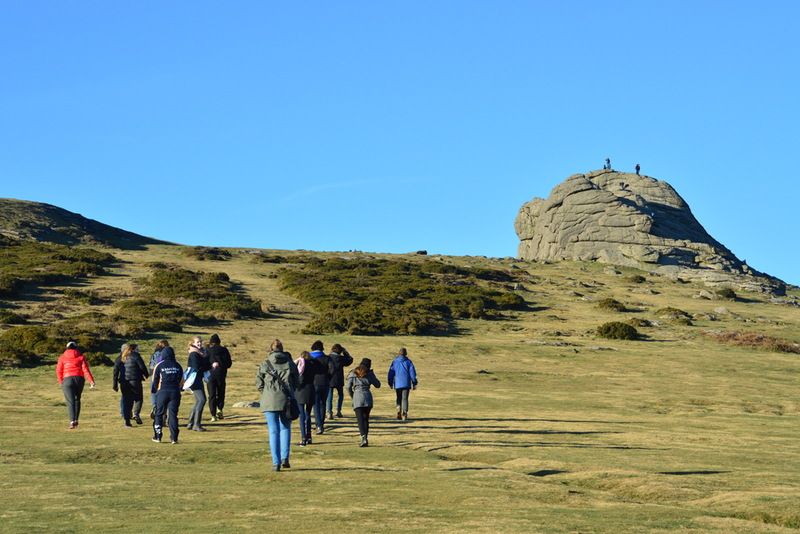 The curriculum provides our pupils with a broad and balanced academic education, with a combination of classroom lessons, visiting speakers, workshops and tutorial time. The curriculum is delivered through the St John’s Clavis Programme. This incorporates the values of the International Baccalaureate whilst preparing pupils for the robustness and demands of the new IGCSEs. 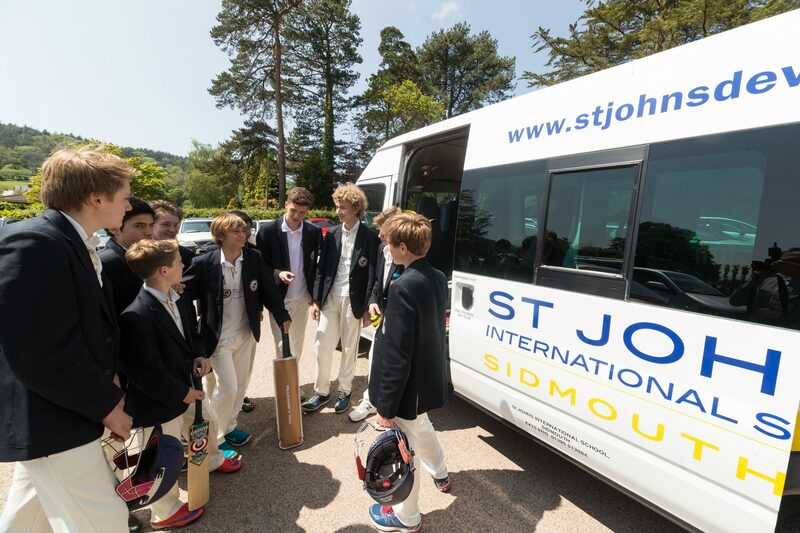 A key component of St John’s is to promote a keen sense of enquiry and collaboration. 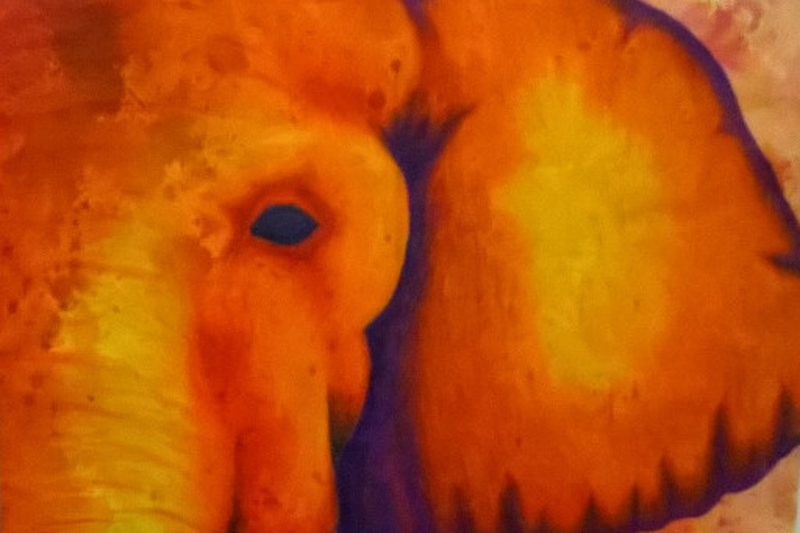 The Clavis programme culminates in an exhibition that is planned and created by the pupils. 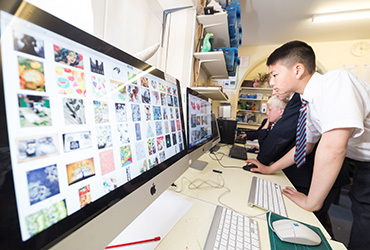 A given theme is explored across all areas of the curriculum and pupils then present their ideas, performances and research to parents and invited guests. 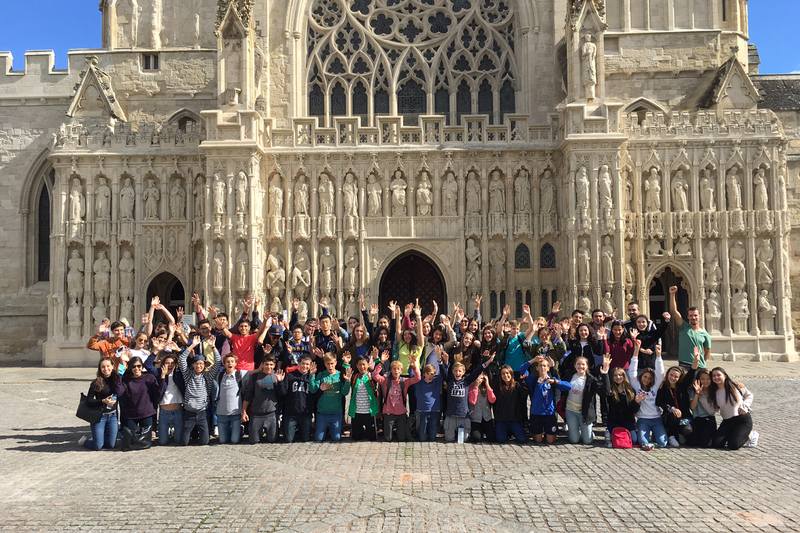 The Clavis curriculum is further extended through our international exchange opportunities. 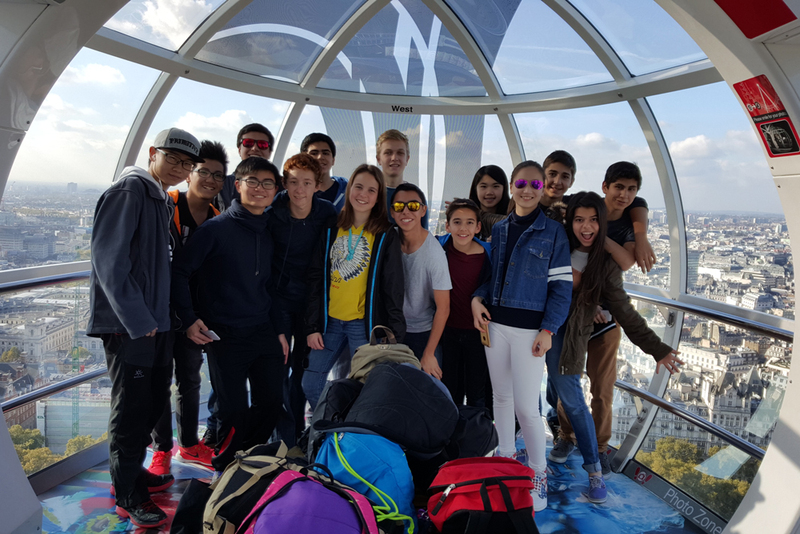 These programmes encourage pupils to explore global issues and enjoy the benefits of being part of a worldwide network of schools. 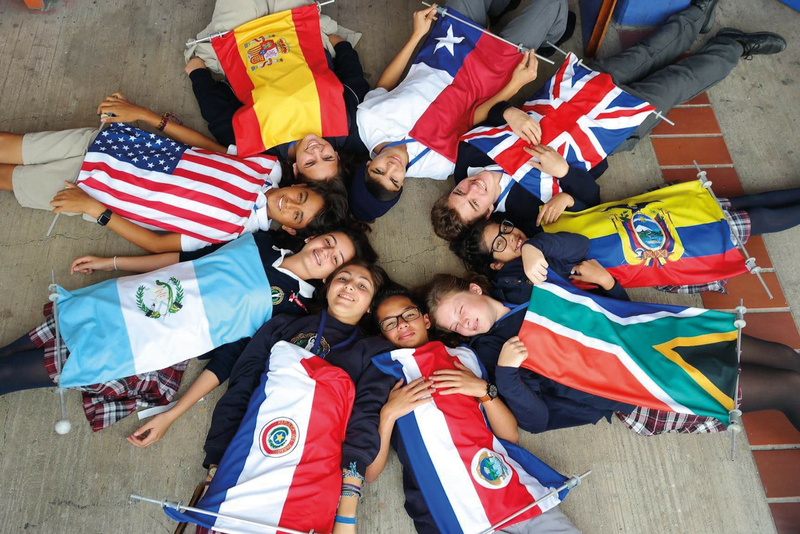 Cambridge IGCSE is the world’s most popular international qualification for 14 to 16 year olds. Developed over 25 years ago, it is recognised by leading universities and employers worldwide and is an international passport to progression and success. The philosophy underpinning our course structure in Years 10 and 11 (Key Stage 4) is that all students should maintain a broad, balanced and coherent curriculum. 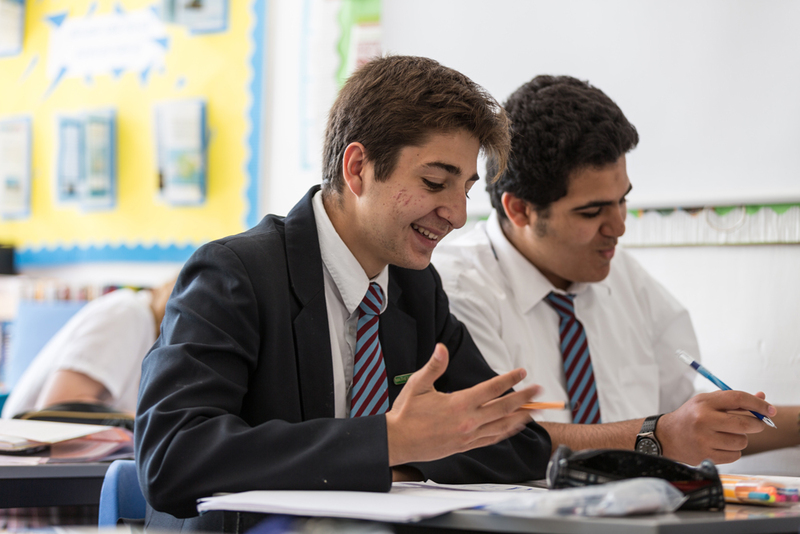 Pupils study up to 9 IGCSE’s of which 5 are core subjects and the remainder are selected from option blocks. St John’s is absolutely delighted to have achieved such a great ranking in the Sunday Times Schools Guide based on its IGCSE results. This recognises the fantastic academic work that is going on at St John’s. That said, results are only part of what we do here. 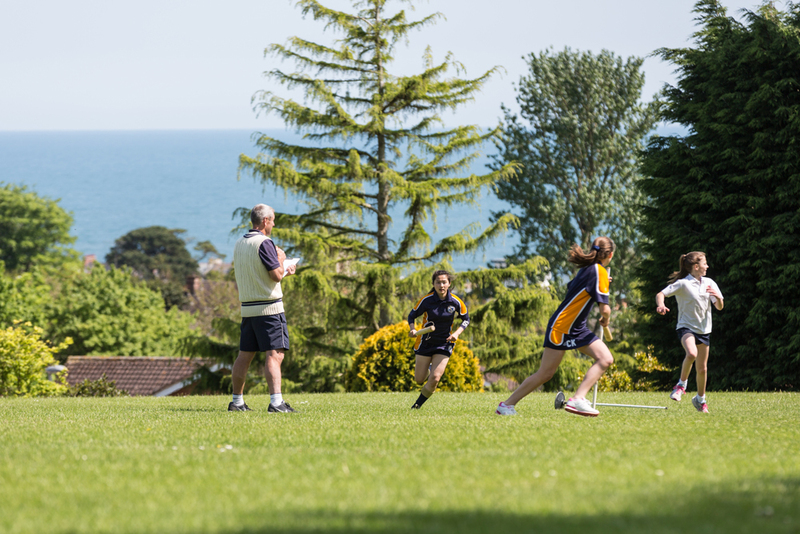 As a school with an extensive network of sister schools around the world and with our fantastic facilities the enrichment opportunities that we are able to offer are just as important as academic success. 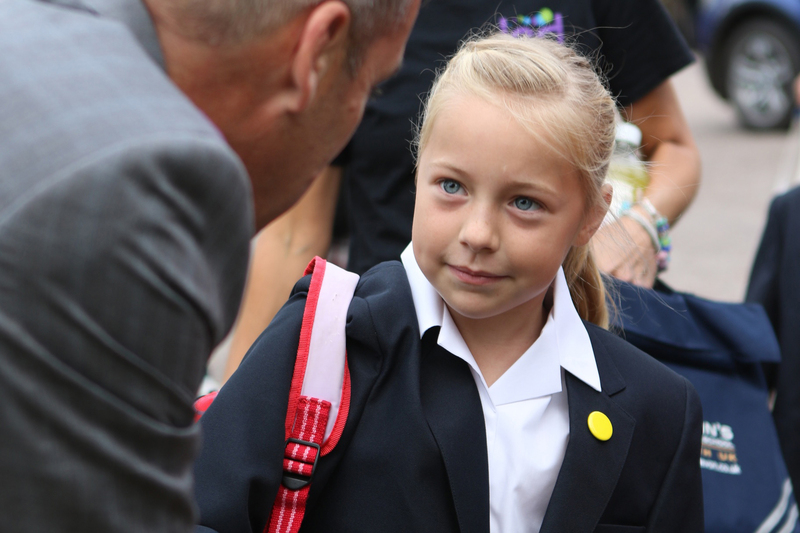 Pupils at St John’s benefit from the strong community ethos and traditional values. 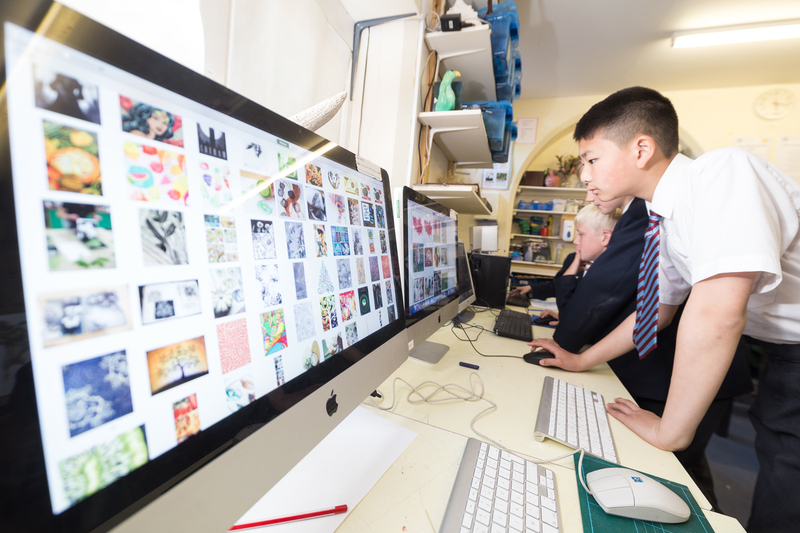 Each pupil’s progress is monitored closely and our pastoral programme ensures that all pupils and parents are involved in their progress at every step along the way. 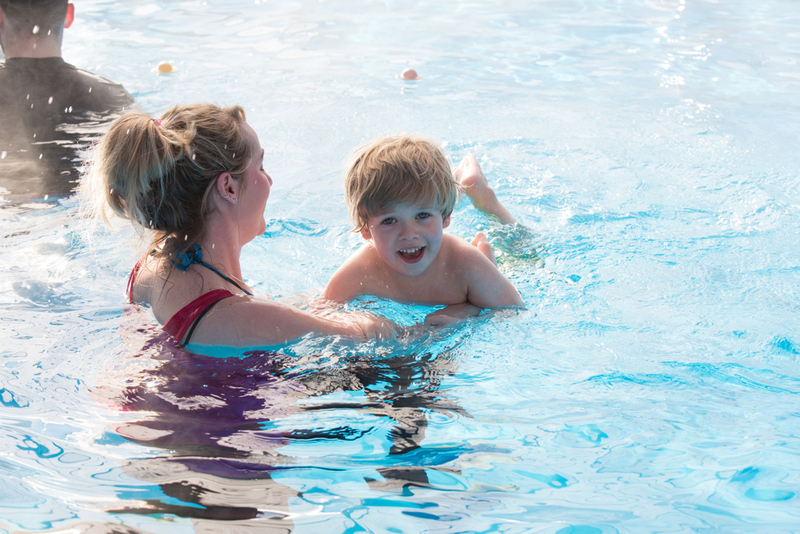 Excellent facilities, including our brand new indoor/outdoor swimming pool, support a healthy programme that includes field games as well as gymnastics, swimming, cross country running, athletics and other outdoor activities. 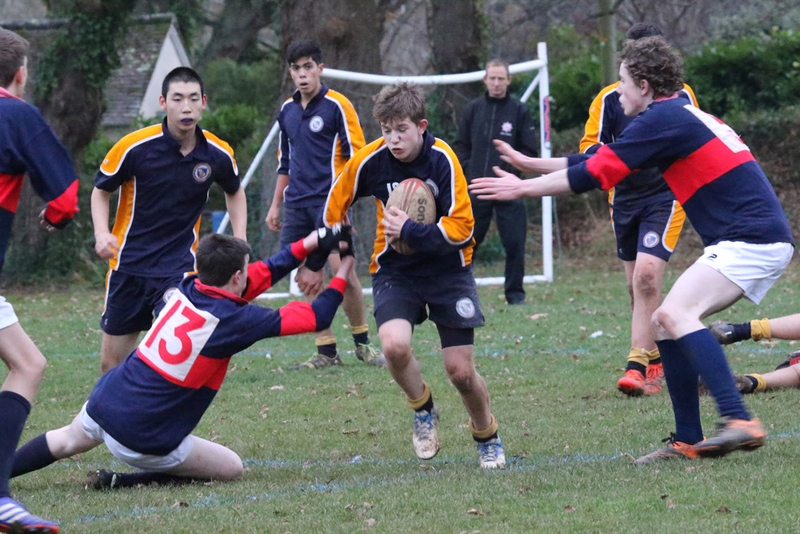 Boys play rugby, football, futsal and hockey in the winter months, while the girls play netball, hockey and football. In the summer, the boys play cricket and the girls play rounders. 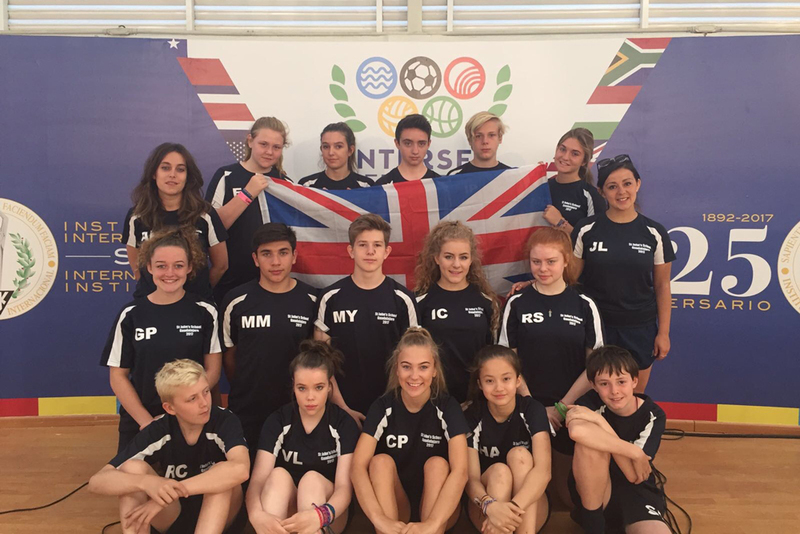 Gymnastics, swimming, tennis and health related fitness as well as associated skills involved in motor coordination, mobility and endurance are on the programme for all students. 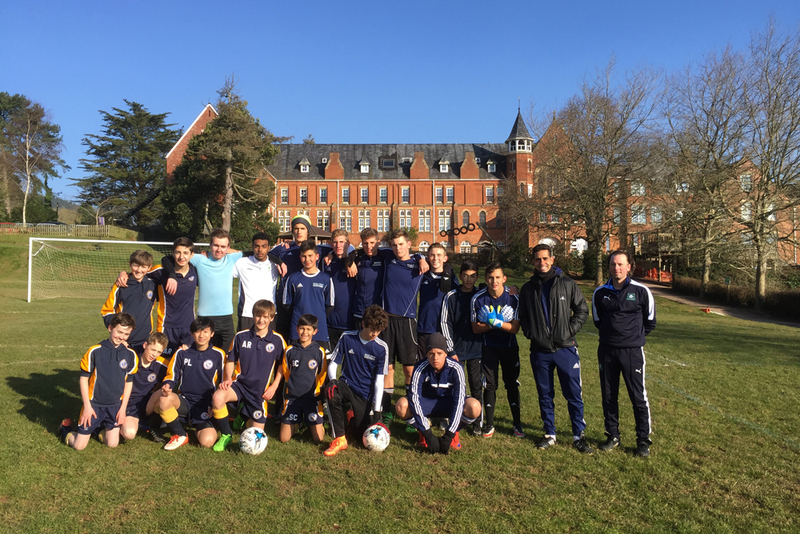 Regular fixtures are arranged with schools across the region and our sports teachers and coaches have strong working relationships with local clubs, district and county coaches. Music is embedded in the Clavis programme and plays an important part in building confidence. The Clavis exhibition is an additional opportunity for pupils to compose a piece of original music and perform in front of an audience. 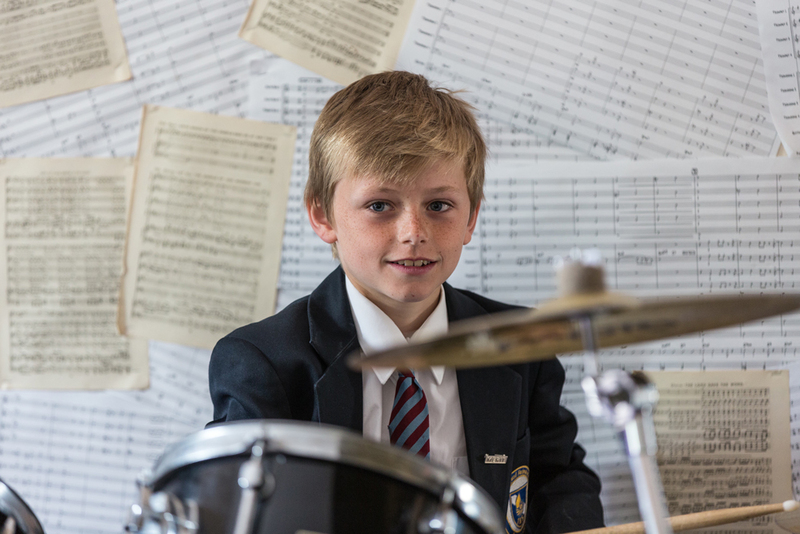 Pupils study a variety of musical styles and influences including classical, rock and jazz. Music is offered as an option at IGCSE for pupils with the relevant qualifications and enthusiasm. Our Chapel provides a beautiful venue for events such as concerts and carols, and the Drama Hall is used on a regular basis with rehearsals for theatre club or musical performances. Many of our students learn a musical instrument or sing and peripatetic music lessons take place within the school day. There are plenty of opportunities to experience live music, and recent events have included workshops with the Bournemouth Symphony Orchestra and recording in a professional studio. Art, Design and Technology encourages creativity and problem solving. Pupils study these forms as part of the Clavis programme and it is a popular choice at IGCSE. Art plays an important role throughout the school, and our dedicated and talented staff inspire and challenge the perception of art in all its many expressions. 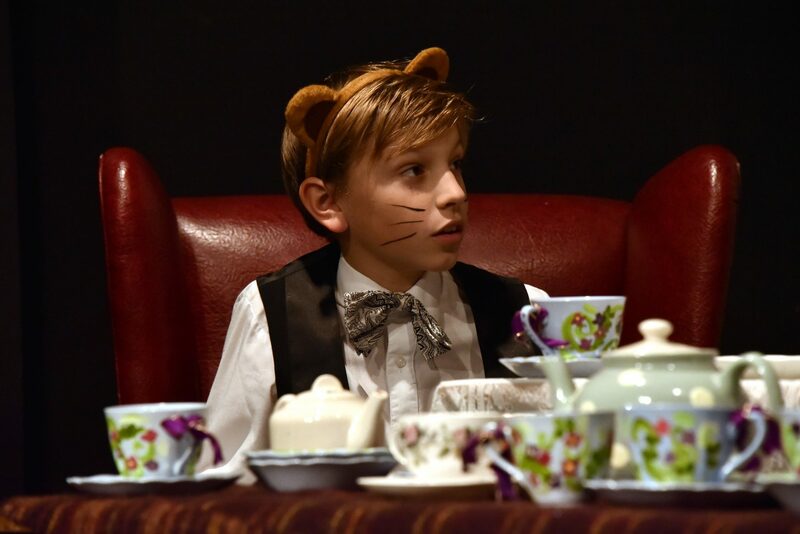 Whether it is performing in ‘Alice in Wonderland’, designing the set for ‘A Comedy of Errors’ or crafting a recital as part of the Clavis exhibition, Drama is a core component of the Clavis curriculum. Public speaking, presenting and teamwork are vital life skills that are practised and honed in Performing Arts. Speech and Drama lessons can also be offered as private peripatetic lessons on site, and we currently have talented pupils working towards their Trinity exams which can count towards UCAS points. 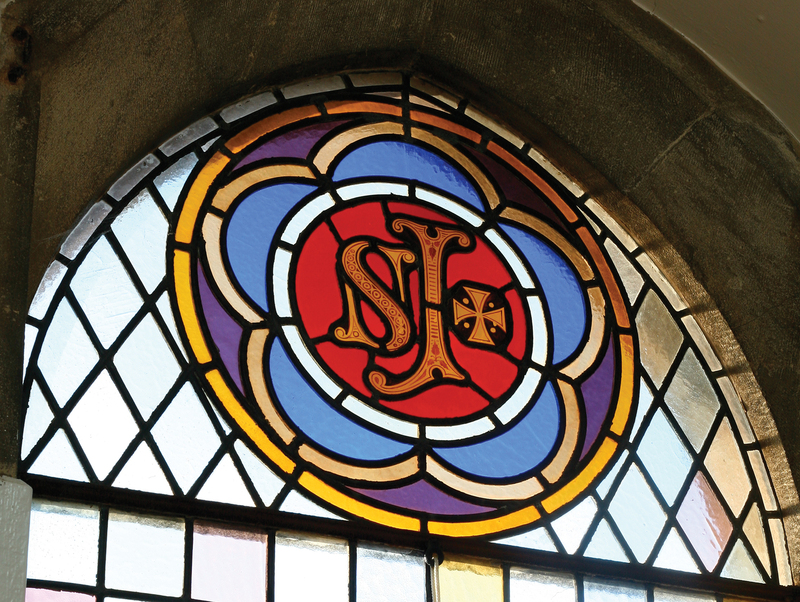 The St John’s enrichment timetable is designed to support pupils’ personal development and higher order thinking skills. Clubs on offer complement and extend the daytime programme and include; STEM, public speaking and debating, Carnegie reading award, Formula 1 engineering club, art & design and of course seasonal sports fixtures and training. 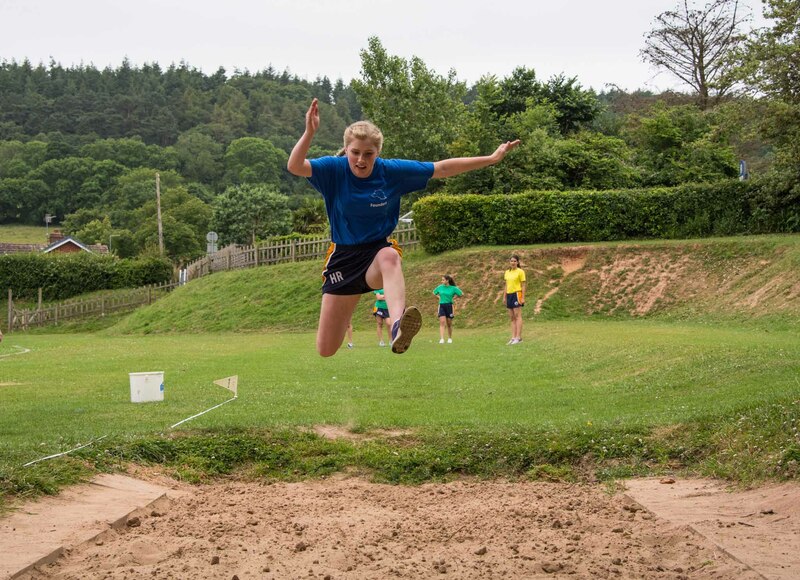 Throughout the year a timetable of House based competitions further encourages team building and leadership skills. These include language quizzes, sports competitions and performance based displays.